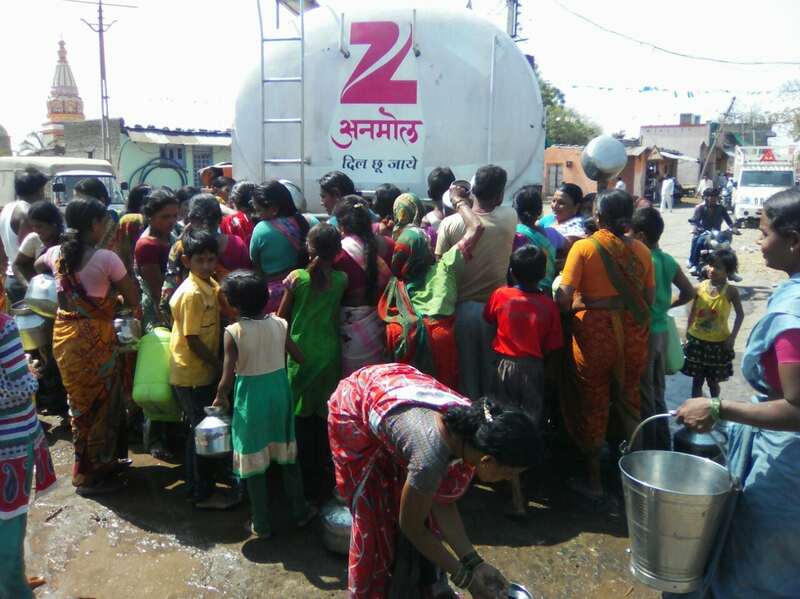 The state of Maharashtra has been facing its worst drought in over a century. 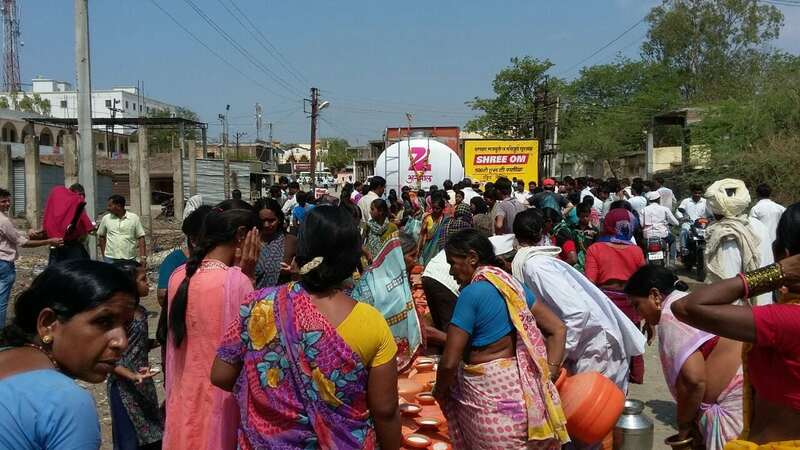 The worst hit are the people of the rural areas where many farms now lay completely parched and even the little water needed for the bare necessities is hard to find. The situation has become dire to the extent that people have begun migrating to other parts of the state out of sheer desperation. 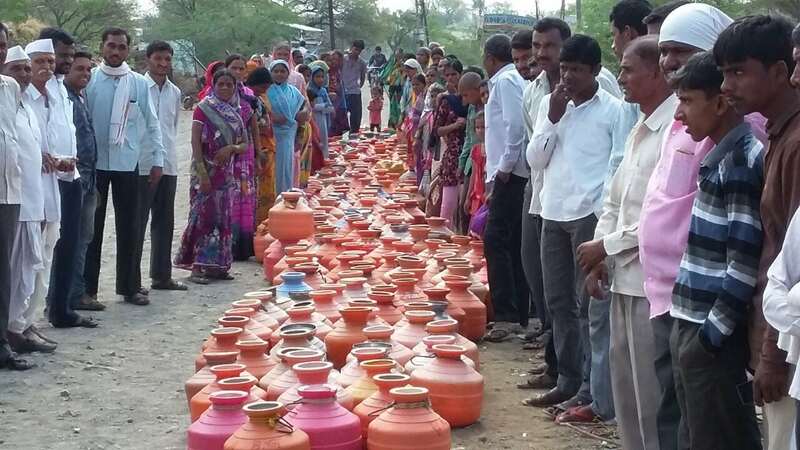 The struggle to find water has become a daily fight for survival. 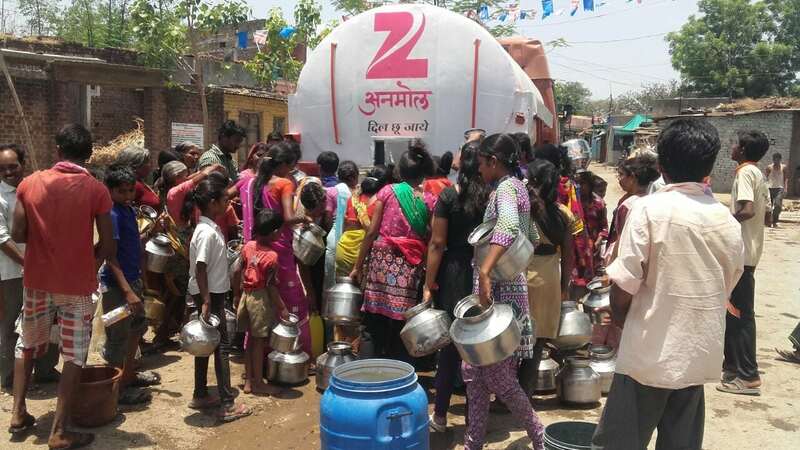 In an attempt to provide much needed relief to these drought stricken people Zee Anmol has launched the second installment of their popular CSR initiative, “Khushi Ki Boondein”, the first installment of which took place last year. 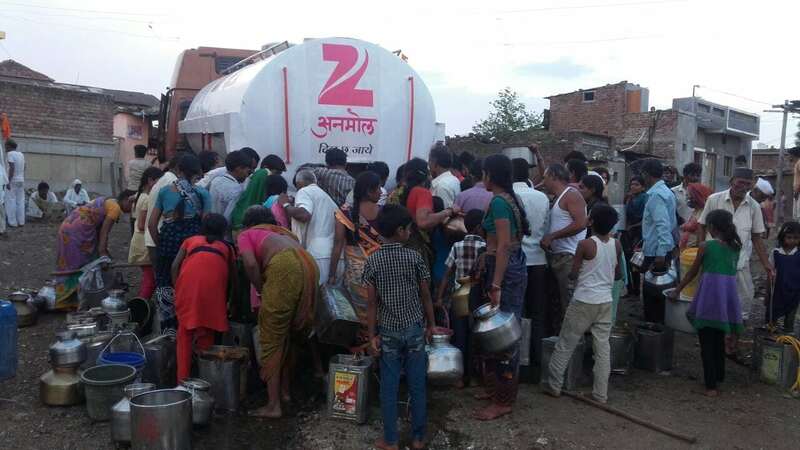 Under this initiative Zee Anmol through RW promotions has been distributing water to the worst hit districts of the state. 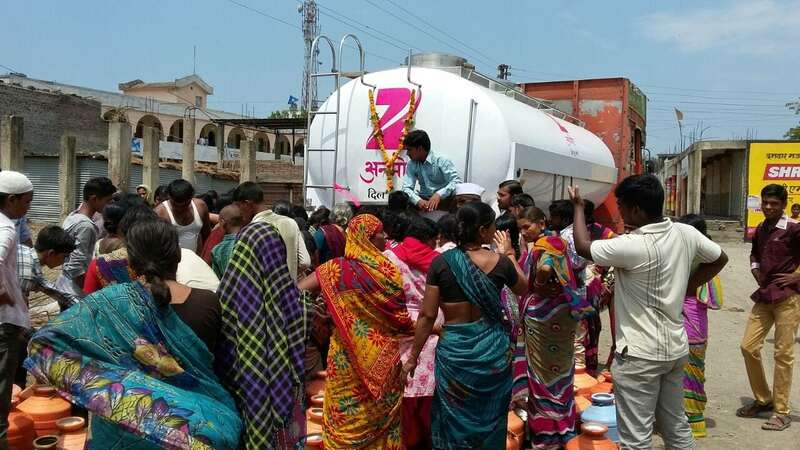 These districts include Osmanabad, Latur, Nanded, Jalne, Jalgaon, Beed, Dhule, Amrawati and Wardha. 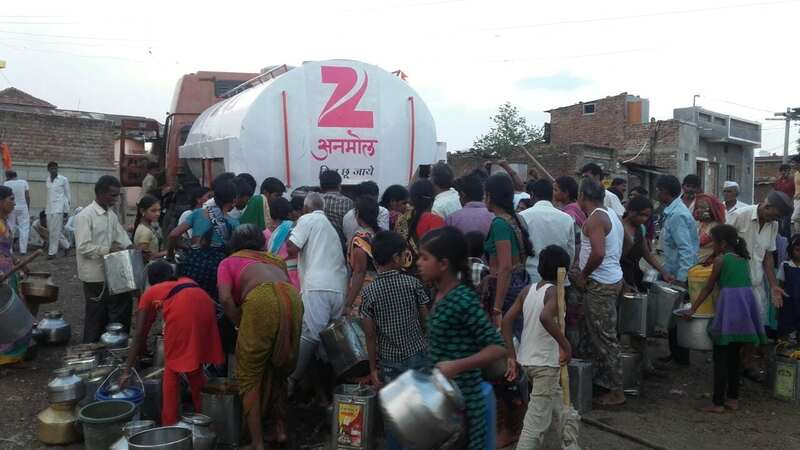 Several tankers have been in operation, serving 240 of the most severely affected villages. 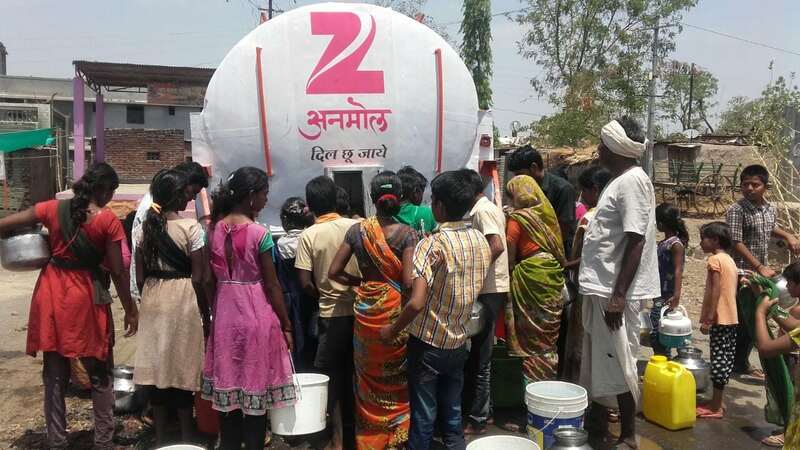 With this initiative Zee Anmol has once more shown itself to be a responsible corporation with a heart, reflecting their motto – “Dil Choo Jayee”. 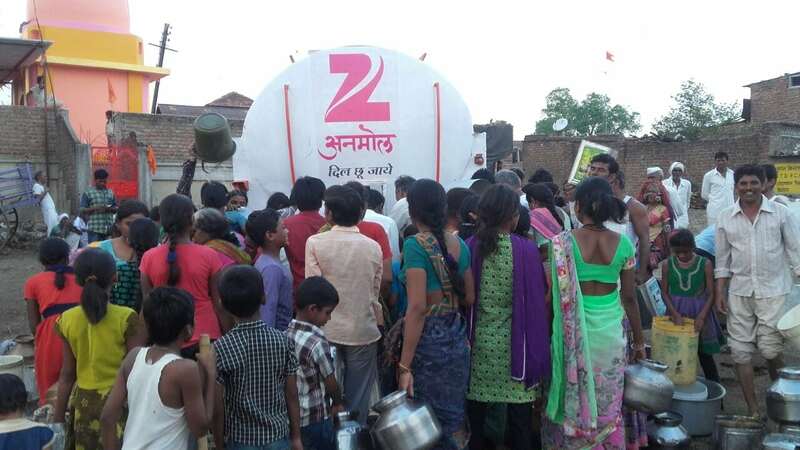 By undertaking the initiative for Zee Anmol, RW promotions has been ensuring that the campaign meets the desired results without any glitches.